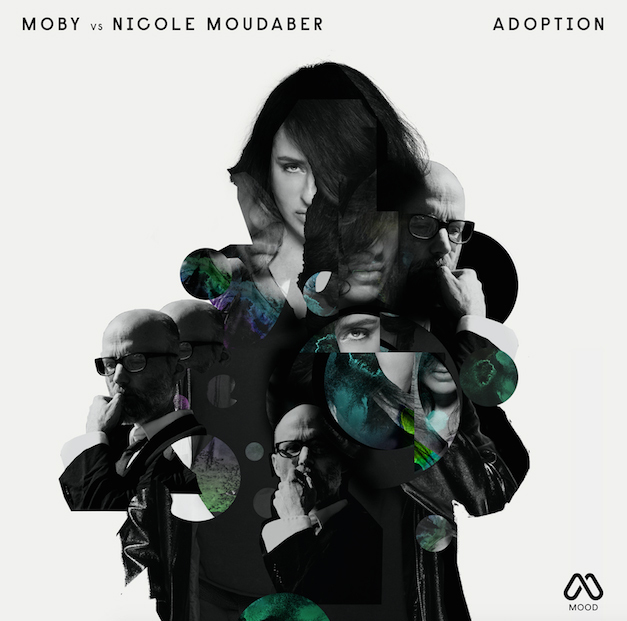 Home Beatport Moby Mood Records Nicole Moudaber Releases Techno Acclaimed techno pioneer ​Nicole Moudaber ​reworks two songs from Moby's recent album. 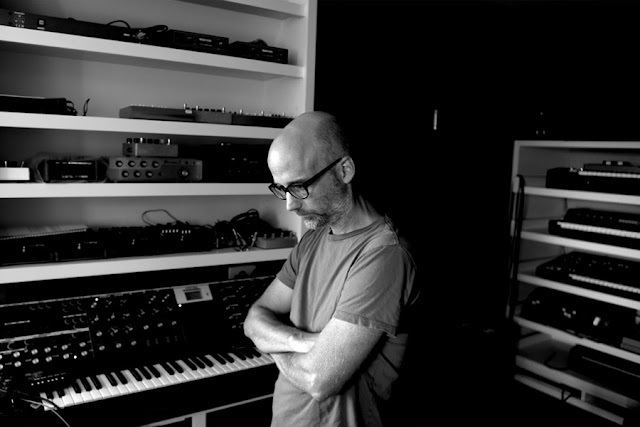 Acclaimed techno pioneer ​Nicole Moudaber ​reworks two songs from Moby's recent album. Great news folks, Nicole Moudaber, the Mood Records boss reworks two songs from Moby's recent album, "Everything Was Beautiful", And "Nothing Hurt", for a new 12-inch on her own label. She will do it through an EP which she has called "Adoption" and is now available at the Mood Records Store and at Beatport. The 12-inch was released on Friday, September 7th, with Beatport and all digital formats coming September 21st and October 5th, respectively. Dont miss out this excellent tracks, and enjoy it like i know you enjoy every in the MOOD radioshow with her. 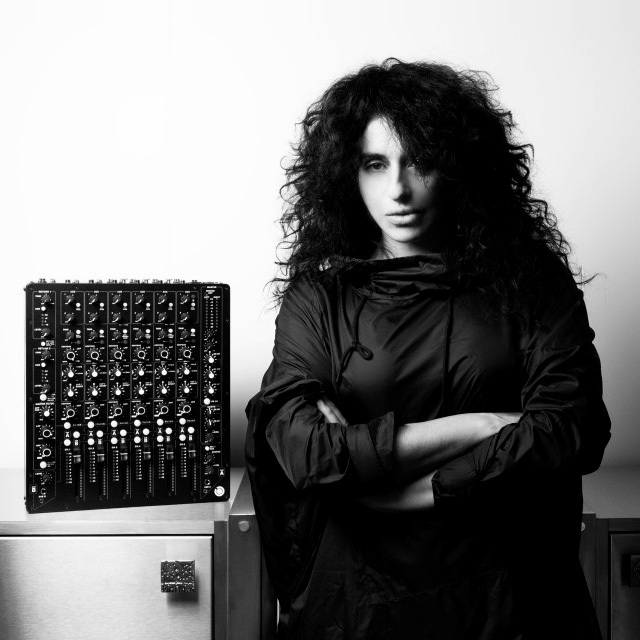 Overview: Widely acclaimed techno pioneer ​Nicole Moudaber ​has delivered the release of her ​'Adoption' ​EP, a two-track production on ​Nicole​'s own ​MOOD ​label which sees the dynamic producer tackle two tracks from one of the most important innovators of dance music since the 90s,​ Moby. Offering a heavy and grinding feel on her remix of ​Moby​'s 'Mere Anarchy'​, (taken from 2018 album 'Everything was beautiful, and nothing hurt') ​Moudaber packs the mix with haunting melodies, with the subtle use of orchestral sounds adding a hypnotic feel to the release. 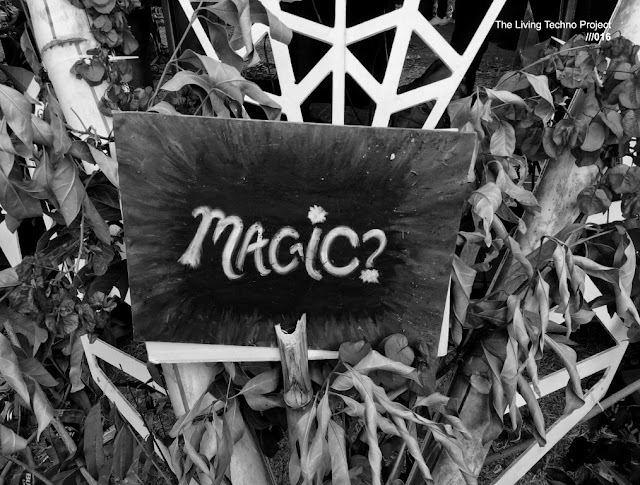 She goes on to spin a uniquely dark and twisted rework of 'Like a Motherless child', pitching down Moby's vocals to create a deep demonic sound, with both remixes verging into a range of immersive textures. Nicole's ​MOOD has served as a home for an array of the most ​intriguing productions of recent times since launching 5 years ago, previously hosting names such as ​Carl Craig, ​Alvaro Am, Pan-Pot, Pleasurekraft ​and ​Carl Cox​, who Nicole​ recently collaborated with for her milestone 50th release on the imprint. Listen to Moudaber's edit of "Like A Motherless Child." Preview.